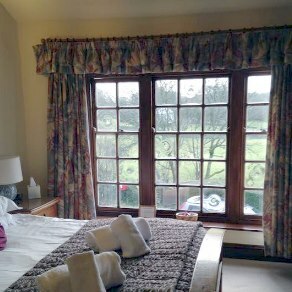 Stay in a hotel or country inn in North West England and visit the homes of Beatrix Potter and William Wordsworth in the Lake District. Explore historic Chester, spend a day at the races or shop till you drop. 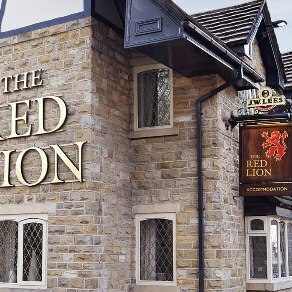 To browse our full listings for each county in the North West - hotels and inns in Cumbria, Cheshire, Lancashire, Merseyside and Greater Manchester - then please click on the "Browse all" links below. 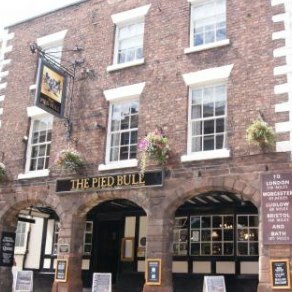 Dating from 1155 and reputedly the oldest licensed house in Chester, The Pied Bull is situated within the walls of the historic Roman city. 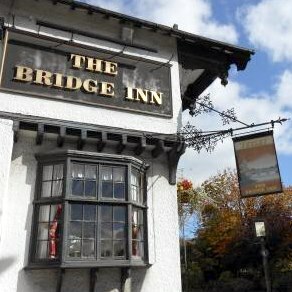 Since 1952 the Bridge in Prestbury has been one of the country’s most respected family run hotels offering fine accommodation and food. 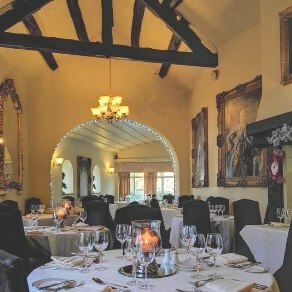 This 16th century hotel is situated in Tarporley village, 15 minutes from Chester. 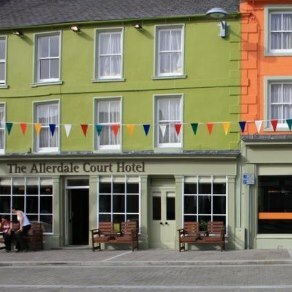 The hotel has been recently restored and updated. 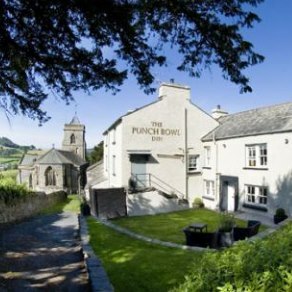 Set in the heart of the Lyth Valley at Crosthwaite in the Lake District, this 5 star inn boasts 9 luxurious suites and a 2 AA Rosette restaurant. 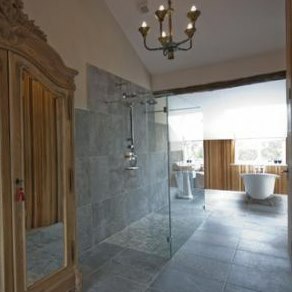 This lovely old Inn features open stonework, fireplaces, flag floors and oak beamed ceilings, and boasts seven luxury bedrooms. Nestled in Lancashire's finest rolling countryside, the Shard offers a relaxing get-a-way from the hustle and bustle of modern life. Free WiFi. 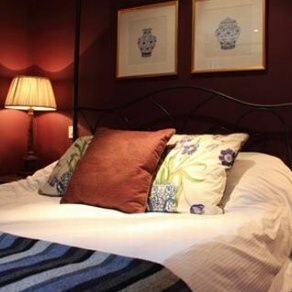 This 17th century coaching inn nestles by the River Wyre on Lancashire’s Fylde Coast and offers traditional features with contemporary style. 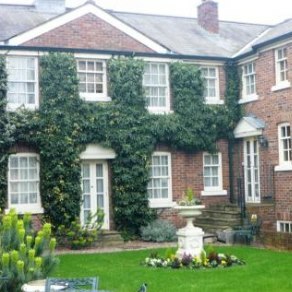 An 18th century elegant hotel with a fine dining 2 AA Rosette restaurant, just 2 minutes drive from Manchester Airport. AA 4 Star Hotel. 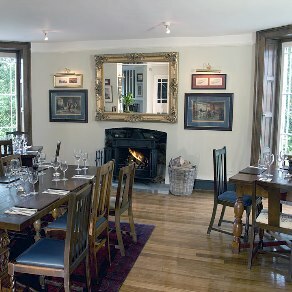 Set amongst stunningly beautiful moorland, the inn offers hearty home-cooked food and comfortable en-suite bedrooms. 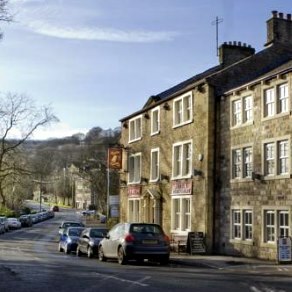 Just 3 miles from the Peak District National Park and 15 minutes drive from Oldham, this 18th century village inn boasts many original features. 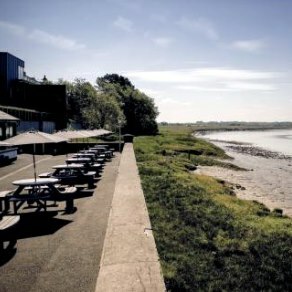 Enjoy sweeping views towards the Wirral Peninsula, the hills of North Wales, the Liverpool skyline and Dee Estuary from this gastro inn in Heswall. 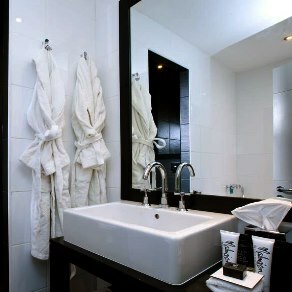 This boutique hotel in Princes Dock, Liverpool offers breathtaking Manhattan style with a special twist of Mal. Boasts a well equipped gym. 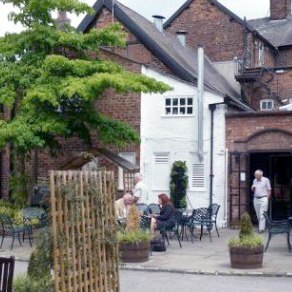 Built in the style of an old English coaching inn, the grade II listed Bridge Inn is situated in the centre of picturesque Port Sunlight.